Coaching is a powerful emerging profession, the value of which is being increasingly recognised by individuals and organisations throughout the world. 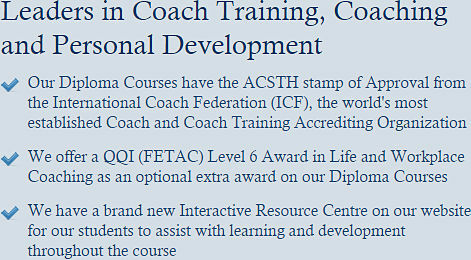 Coaching is a professional relationship which facilitates performance, learning and development of people. It is about improving effectiveness and achieving results. It focuses on measurable steps of success. Coaching is supportive and challenging. It aims to help people clarify what they want out of life, set goals to achieve what they want and meet challenges effectively along the way. Coaching is future oriented and action oriented. It focuses on individual growth and development. Coaching is not advising, telling or influencing; and though it might be therapeutic in its effect, it is not therapy or counselling. It is based on the premise that each person has all the answers to all their questions, and the role of the coach is to facilitate the client in gaining clarity, setting goals, and taking action. This applies in all areas of life, whether it is personal, business or executive coaching. 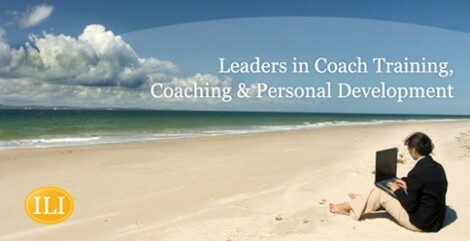 Coaching is a partnership that takes place within a space of trust, safety, and challenge. In essence, coaching is a catalyst for success.